I've doubled the diameter of the Archimedes screw shaft to make it more durable.  I've also added a hex boss for the spur gear to attach. 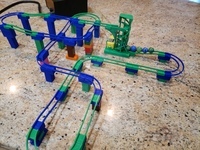 Lego compatible marble roller coaster with Archimedes screw lift. 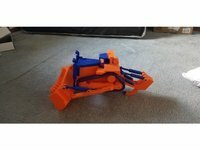 Should work with 14.5 to 16.5mm diameter marbles or bearings. 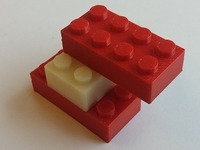 These have a very tight fit with real lego pieces with my printer (your mileage may very). Uses this Lego TT motor. I used supports only from the build plate and enabled support roof with a thickness of 1mm. Pinion gear opening needs to be chamfered with an exacto knife in order to press fit onto motor shaft. Spur gear opening needs to be drilled to fit with the Archimedes screw and glued in place. Long end of Archimedes screw faces up.